Sephyx also known as Xander started playing the guitar at the age of 8. It immediately became clear that he had an extraordinary feeling for music. A broad interest in all genres of music eventually led him to hardstyle, he instantly fell in love with the sound. 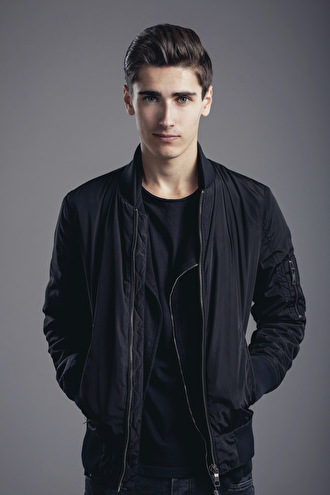 In the summer of 2012 he began to produce his own tracks, which resulted in a new episode of his musical career: A contract at Dirty Workz at the age of just 17. At the end of May 2014, Sephyx released his first EP called: "Creation of Air". Developing his own style the hardstyle scene soon recognized his unique sound. Gallinaceo, Solaris, New Life, Breathing Earth and My Heart are good successors of the "Creation 4 pack". 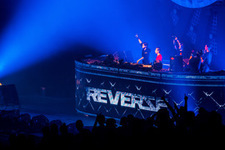 And each successor became more successful reaching higher in the hardstyle charts. But the icing on the cake came when the world famous DJ Hardwell took his interest in Xander and asked him to make a hardstyle remix of his beautiful hit "Mad World" which went straight to the top and became a number 1 hit within 3 days. Love for the music and sheer dedication will surely lead to more beautiful tracks in the future. Also behind the decks Sephyx is becoming more and more popular. With energetic and fresh sets he knows how to captivate the audience. We can easily say that the future looks very bright for this young talent. He will certainly be an exponent of the next generation in Hardstyle!